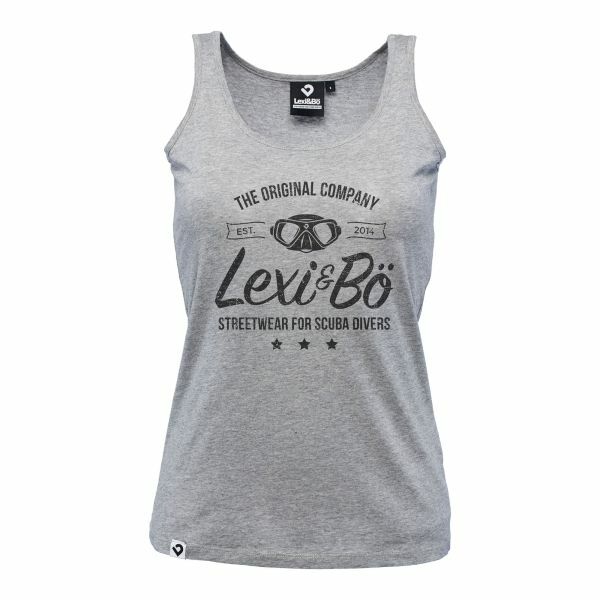 Details "Streetwear Women Tank Top"
With our casual Lexi&Bö Streetwear Tank Top for women, you'll look great everywhere. Whether on the beach, on the boat or on the street. 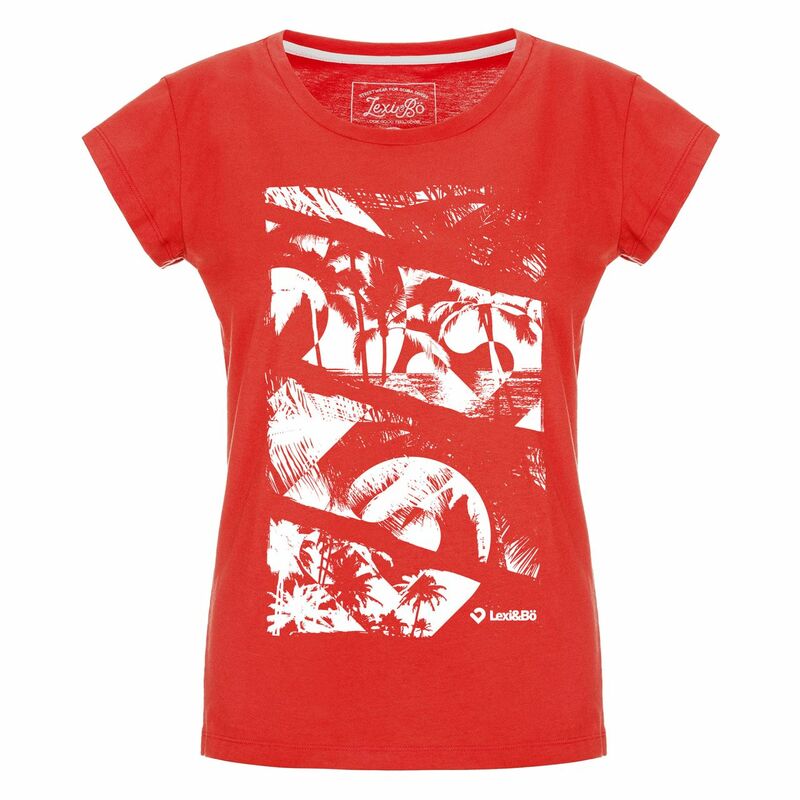 The comfortable top is cut loose and tailored and ensures that you can enjoy especially warm days carefree. 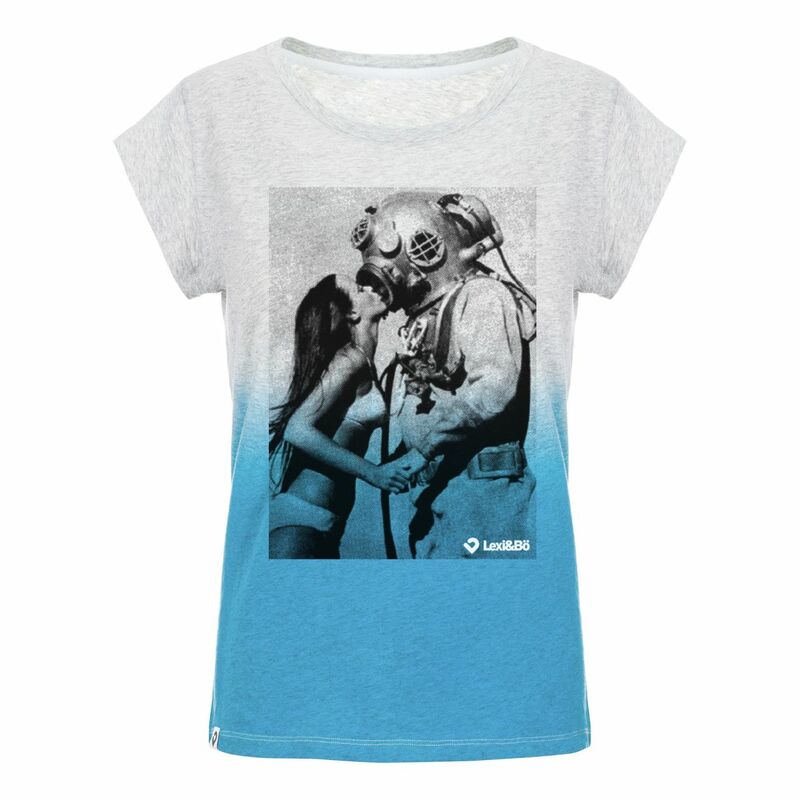 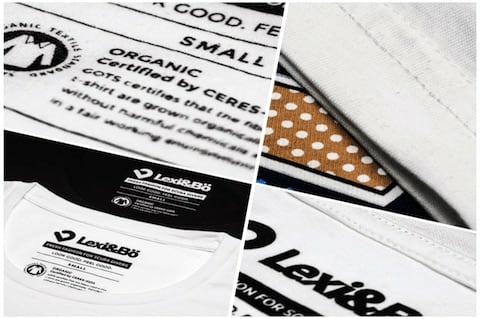 The high-quality fabric made from 100% organic cotton lets your skin breathe and is free from any chemicals. 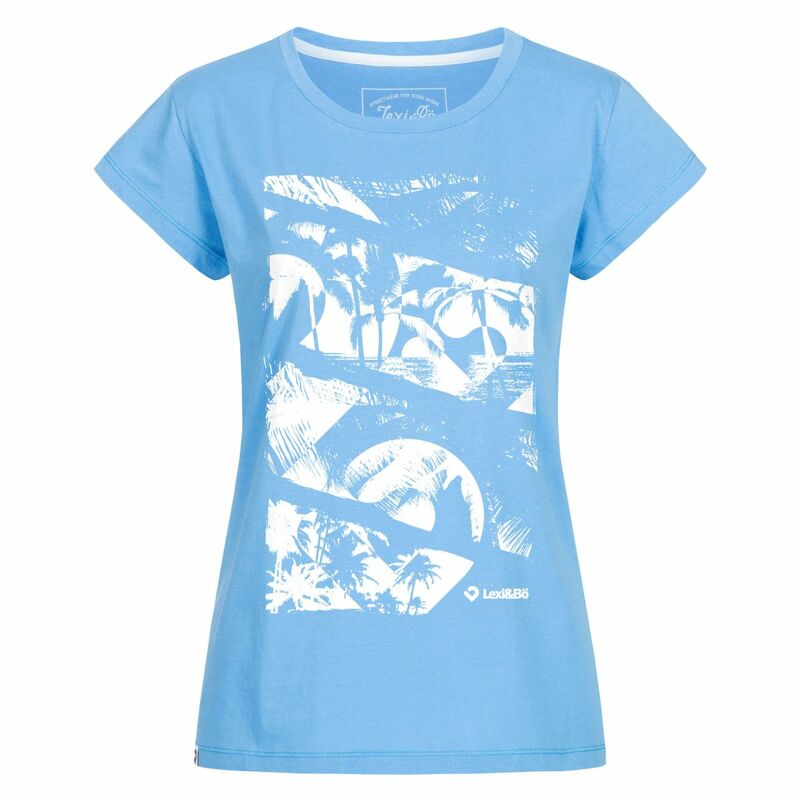 The water-based color printing also protects the environment. 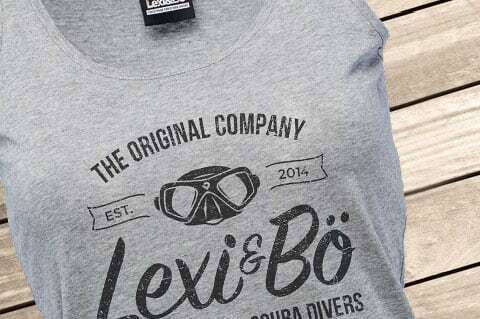 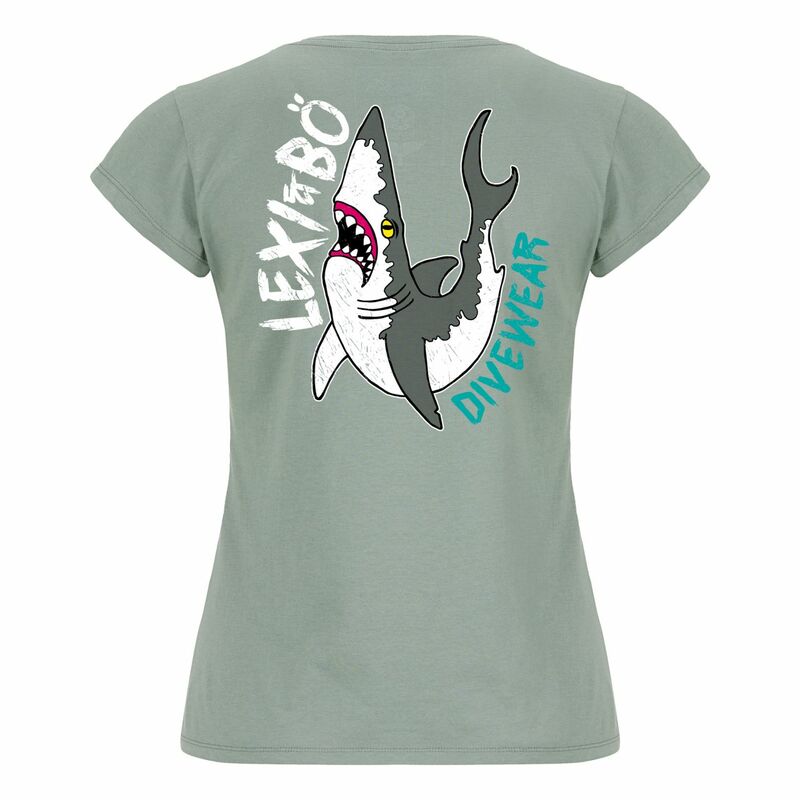 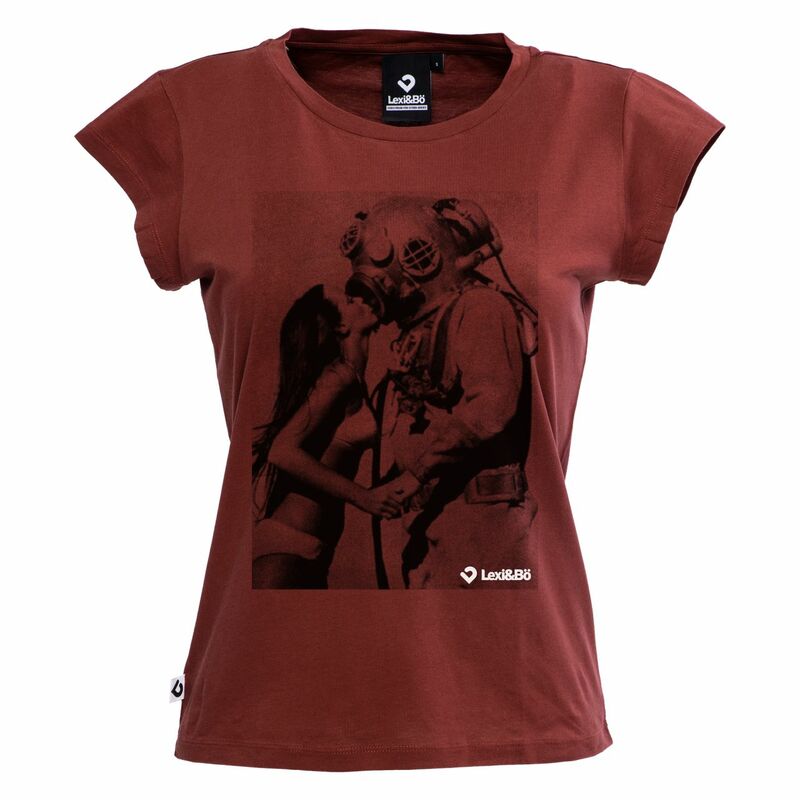 The shirt is branded by the large dark gray Lexi&Bö lettering and the diving mask in vintage effect. 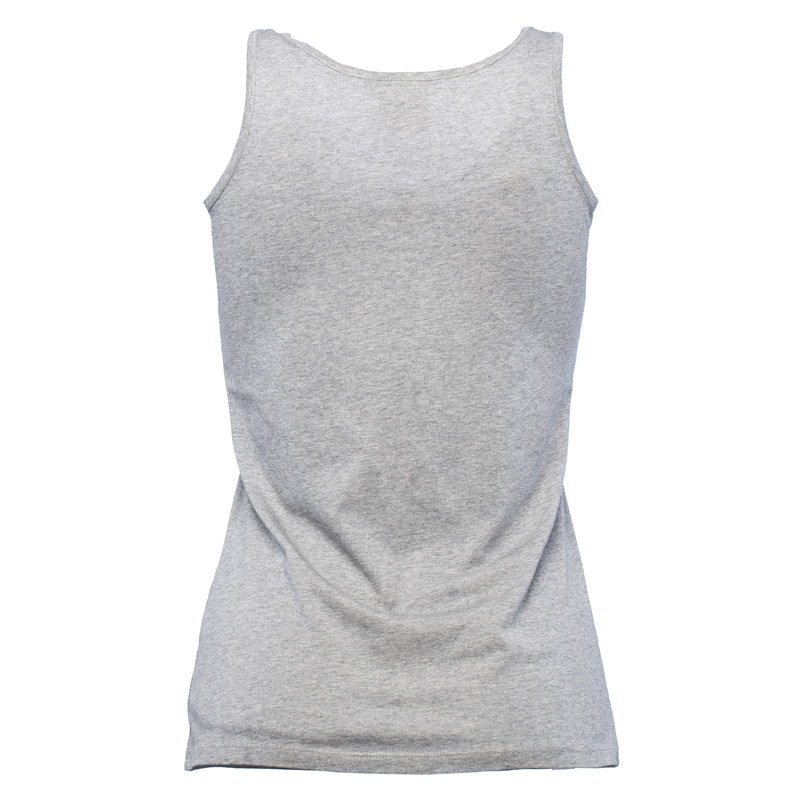 Customer evaluation for "Streetwear Women Tank Top"